It will also help them understand the sequence of letters needed to build their name. You can find many activities like this on our Alphabet Activity Cards and Breakfast Invitations. 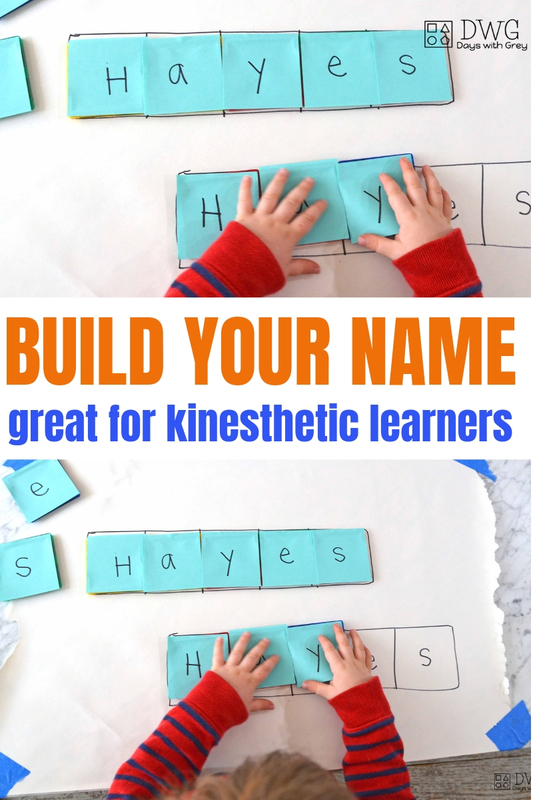 If you love NAME ACTIVITIES, you will also love our roundup here. Greyson has 7 letters in his name, so I drew 4 rows with 7 circles. I also cut out 7 circles for 3 different colors. I would later add one letter of his name to each circle. Next, I added my preschooler's name. The first row of circles included all of the letters and was to remain uncovered. The second row again included all of the letters of my preschooler's name, and would be used to match with the red circles. The third row included the first letter, middle letter, and last letter and would match with the blue circles. The last row included only the first and last letter of my preschooler's name. Encourage left to right progression. Encourage your child to recognize the repetition of letters in each row. Encourage completing a color before moving to the next row. Encourage remaining in letter order. G-r-e-y-s-o-n.
Use terms such as uppercase G, lowercase r, etc. 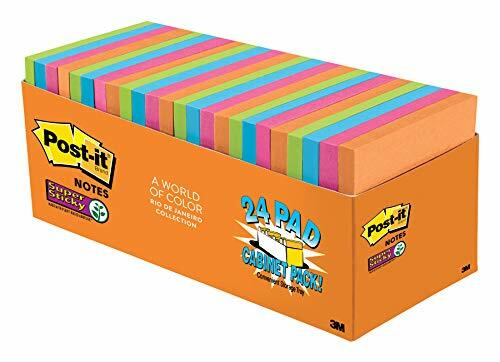 Place a Post-it on top of each magnetic tile. 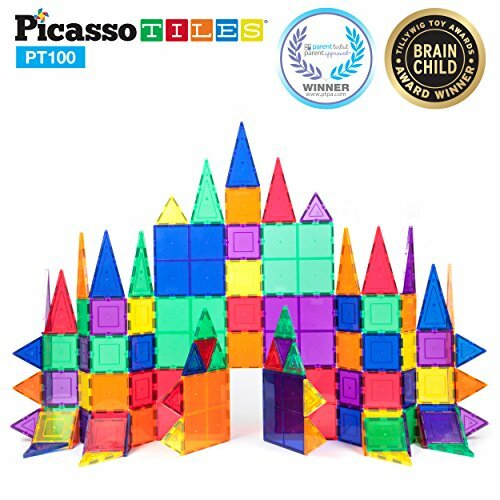 This is great for kinesthetic learners that need to touch and move! Which name build will you try first?